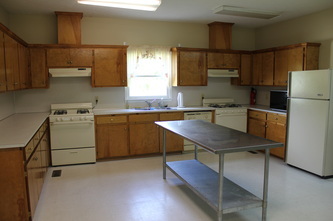 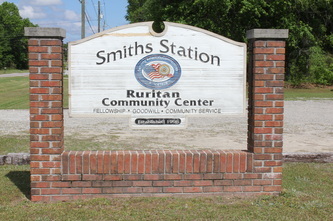 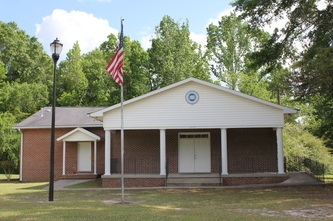 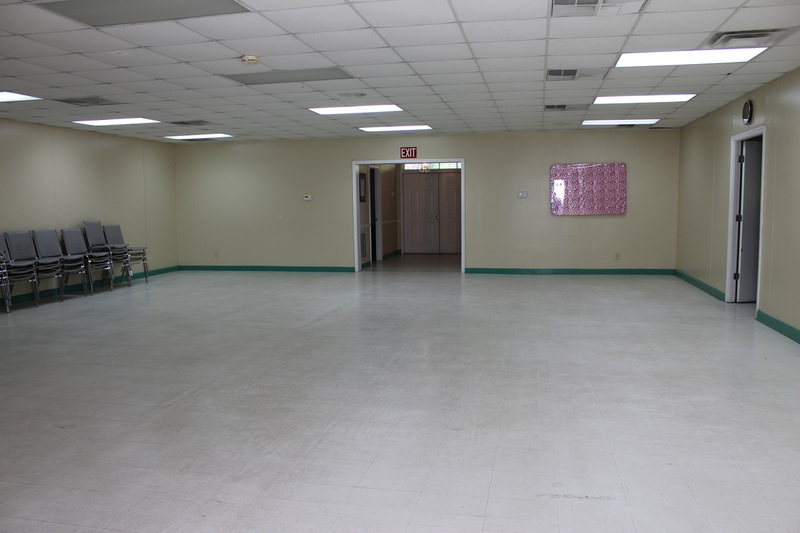 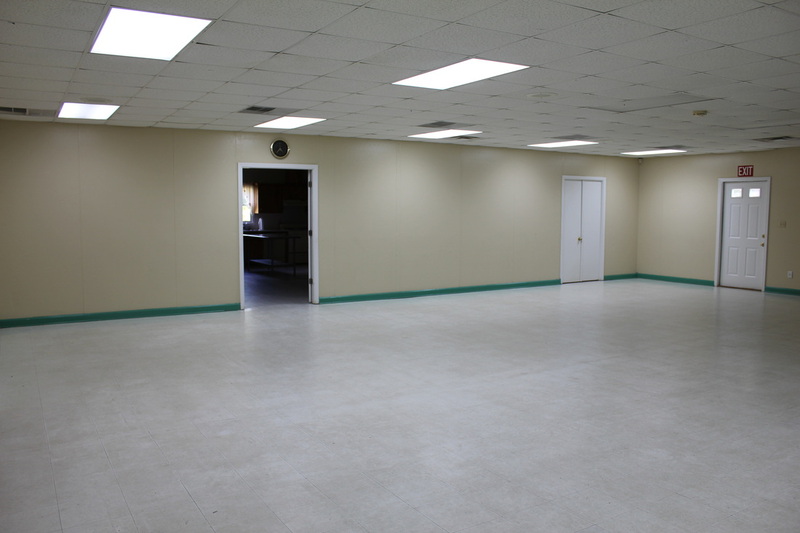 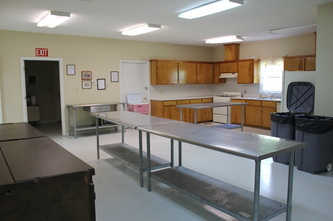 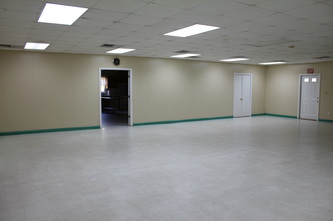 Our community center is available for personal or business use. 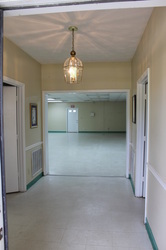 It is the perfect place for events such as Birthday parties, Weddings, Family Reunions, Baby and Wedding Showers, Business Meetings, Banquets and more. 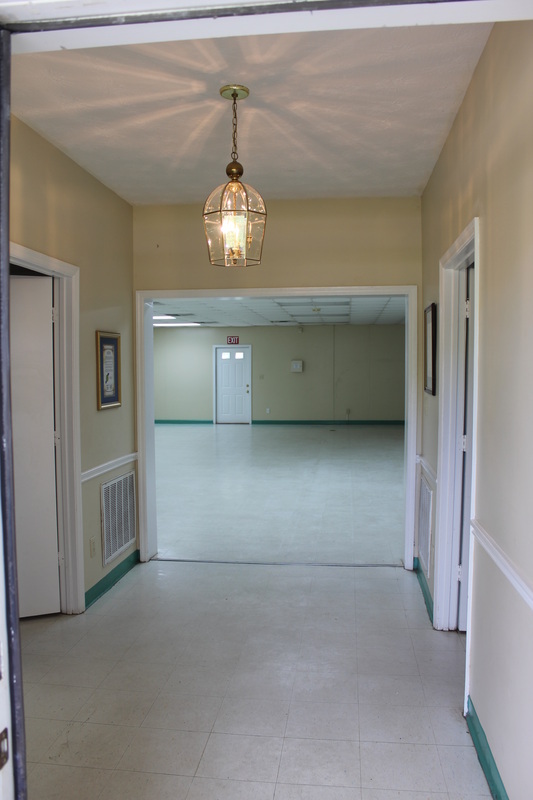 Our facilities include: ample parking, outdoor yard space, covered porch, large hall, full kitchen with buffet tables, restrooms, chairs and tables, and use of our outdoor sign. 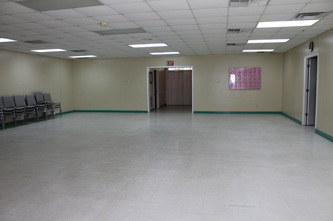 The hall seats 80 people. 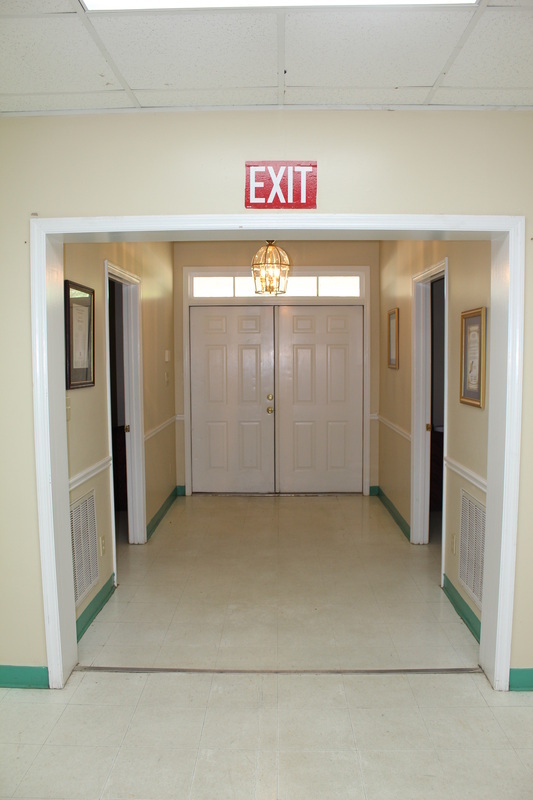 Fire code prohibits more than 100 people being in the building at any time. 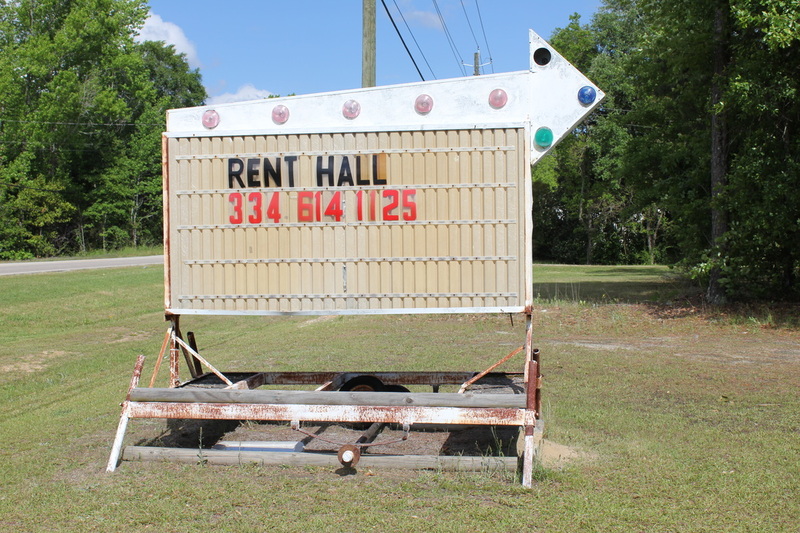 This calendar serves only to give a general guideline for availability of our building and may not reflect the latest availability status. Availability is subject to change without notice. 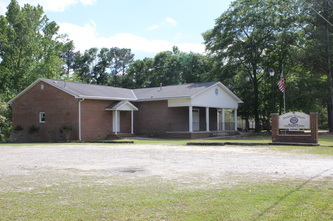 Please call 334-614-5634 or email ssruritanrental@gmail.com for up-to-date availability information.